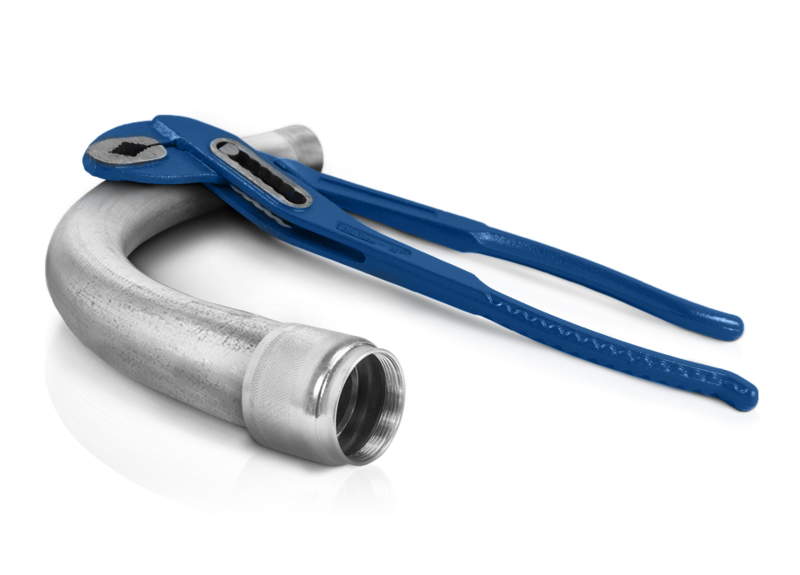 Picoma’s SpeedCouple pre-installed elbow coupling connects rigid metal conduit (RMC) in tight spaces much more quickly and easily than three-piece couplings can. Plus, SpeedCouple elbows are 100% made in America. For decades, contractors have had to rely on cumbersome three-piece couplings when installing elbows in tight spaces. Now with SpeedCouple, the process takes half the time. Just turn the coupling, not the elbow, and the lead-in threads do most of the work. Contractors can boost productivity and cut material costs by up to 50% compared to three-piece couplings. SpeedCouple is available on both standard- and special-radius rigid elbows. Jay Burris, Manager of Codes and Standards, provides an overview of Picoma’s SpeedCouple as well as recommended installation instructions. Learn more about SpeedCouple elbows and see product specs.